The recent downturn in retail spending as a result of online competition and changing consumer habits has brought into focus the impact on retail landlords and their tenants. 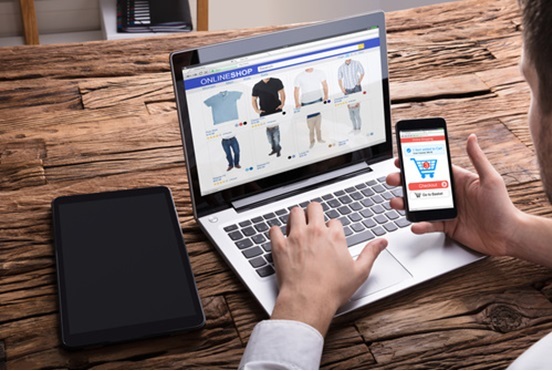 Online shopping has brought about major structural changes in the market and this has flowed on to spending behaviour and patterns. The impact on retailers, who have not anticipated such rapid changes, has been a major decline in revenue. One could be excused for thinking that this decline means further reductions in store numbers and, logically, landlords could be forced into a position of having to lower rents. But these pressures have been on the retail sector for many years now so why have rents not dropped significantly? The truth is that retail lease contracts usually have annual rent increases during the said term, so often rental costs for tenants never go down unless through a market rent review. That said, the resilience of Melbourne’s commercial property market may soon be put to the test. One need only look to the UK where rents have dropped between 10 per cent and 40 per cent. Some analysts are predicting the same could happen in Australia, as bricks-and-mortar retailers are in survival mode right now. Consumption is declining at the same time as consumption in growth is weakening. There are plenty of examples internationally, like in the US (where market has already undergone significant corrections), and the UK, where the share of consumption in GDP growth could drop by 15 to 30 percentage points over the next few years. Alarmingly, this compares to pre global financial crisis levels. Australia is observing with caution. If the level of rents is uneconomic for many bricks-and-mortar retailers then retail real estate portfolios will need to be examined within the context of the market. It would, of course, also depend on the quality and nature of the asset. In summary, a wise retail property investor will look at these market shifts and be vigilant against the impact of these new consumer spending trends. On the positive side though, the retail sector continues to provide investment opportunities and it can still form part of any diversified portfolio given its relatively high returns, not to mention the lower risk in comparison with other property sectors over the previous decade. Need advice? Talk to the experts at HKC Property Consultants. Call now for a free consultation.